Produced, engineered and mixed by John Purdell and Duane Baron. Awake is the third studio album by American progressive metal band Dream Theater, released on October 4, 1994 through East West Records. Its total length is 74:56. It was the last Dream Theater album to feature keyboardist Kevin Moore. The album was considered a commercial failure in the United States, but managed to go platinum in Japan. Awake has a much darker atmosphere than its predecessor, while maintaining the impressive progressive instrumentation of Images and Words. The song that best represents the darker Dream Theater sound is "The Mirror." The lyrics of the track describe Portnoy's addiction to alcohol. The main riffs in the song are very simple, but are very heavy and create an excellent atmosphere. 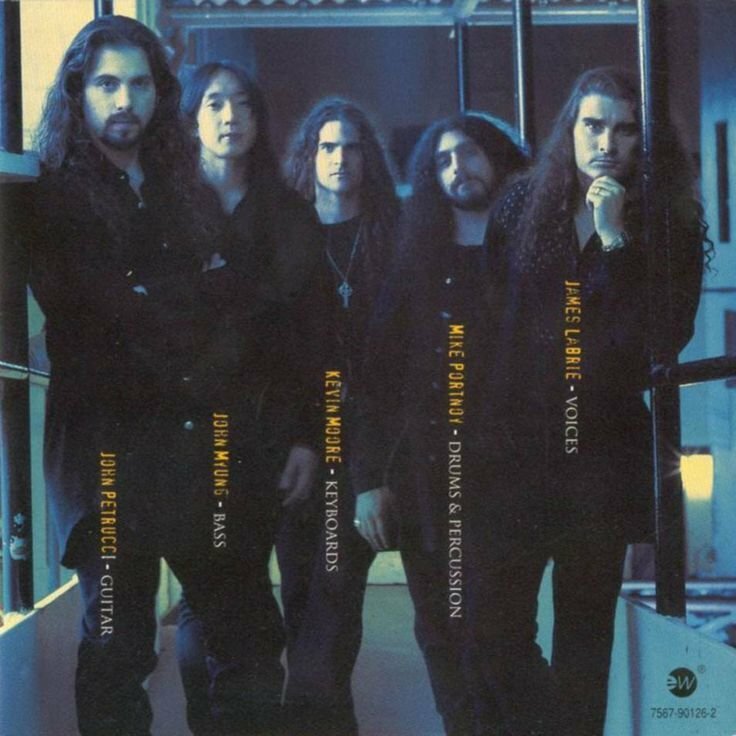 The strengths of this album lie in its dark atmosphere that is created by keyboards and heavy riffs, Labrie's amazing vocals, the usual near perfect performances from every band member, and the infectious hooks of almost every song. 5. "Caught in a Web"
Awake is such an amazing and unique album that is so different from its predecessor. Listening to it again was such a fresh experience that was fantastic from start to finish. This is another classic from Dream Theater that many die hard fans claim is their most impressive and unique album and its easy to see why. Awake is almost as impressive as its predecessor and is deserving of a near perfect score.